Airstream S150B 275.00 EUR VAT incl. Airstream S150W 275.00 EUR VAT incl. Airstream S300W 425.00 EUR VAT incl. 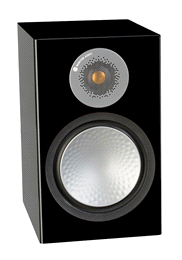 Apex 10/High Pearl Black 425.00 EUR VAT incl. 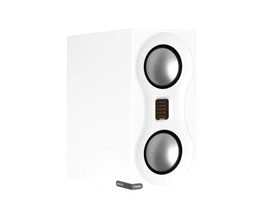 Apex 10/High Pearl White 425.00 EUR VAT incl. 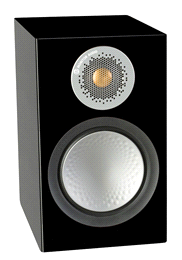 Apex 40/High Pearl Black 700.00 EUR VAT incl. 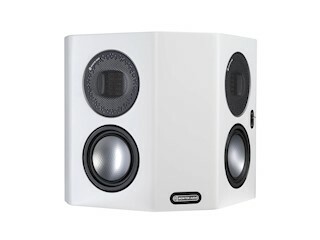 Apex 40/High Pearl White 700.00 EUR VAT incl. 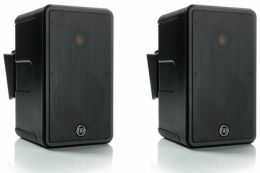 Apex AW-12 Black 1400.00 EUR VAT incl. 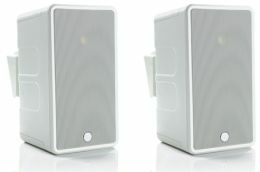 Apex AW-12 White 1400.00 EUR VAT incl. 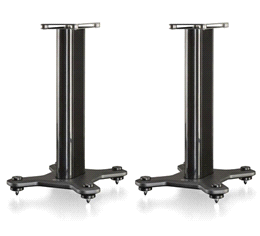 Apex Floor Stand Black 375.00 EUR VAT incl. 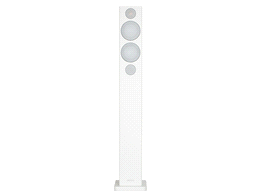 Apex Floor Stand White 375.00 EUR VAT incl. 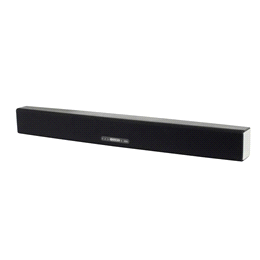 ASB-10 Soundbar 575.00 EUR VAT incl. Bronze 1 White Ash 330.00 EUR VAT incl. 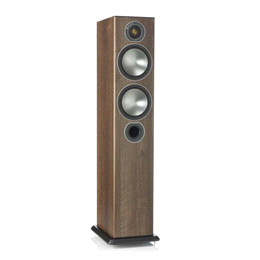 Bronze 2 Walnut 430.00 EUR VAT incl. 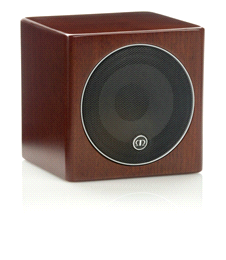 Bronze 5 Walnut 760.00 EUR VAT incl. Bronze 6 Black Oak 1050.00 EUR VAT incl. 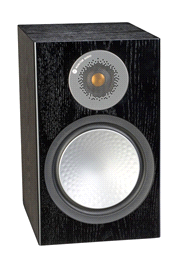 Bronze Centre Black Oak 230.00 EUR VAT incl. Bronze FX White Ash 400.00 EUR VAT incl. Bronze W10 Rosemah 650.00 EUR VAT incl. 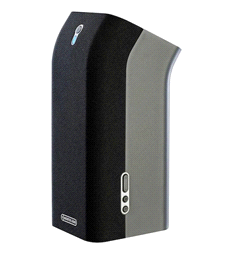 BSB Soundbar Wall Bracket 35.00 EUR VAT incl. Climate 50 Black 375.00 EUR VAT incl. 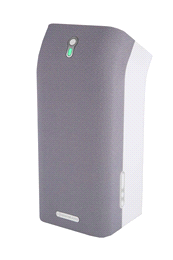 Climate 50 White 375.00 EUR VAT incl. 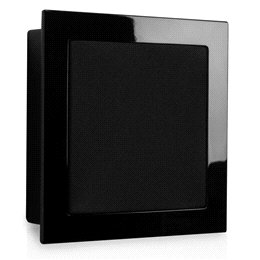 Climate 60 Black 500.00 EUR VAT incl. 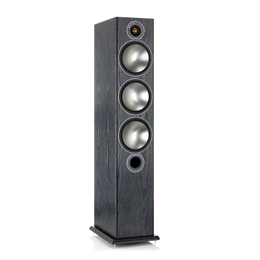 Climate 60 T2 Black 275.00 EUR VAT incl. 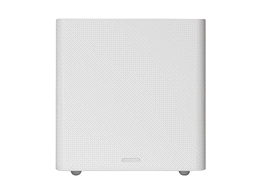 Climate 60 T2 White 275.00 EUR VAT incl. 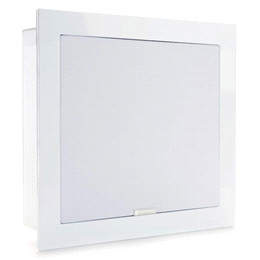 Climate 60 White 500.00 EUR VAT incl. 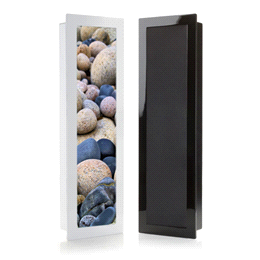 Climate 80 Black 625.00 EUR VAT incl. 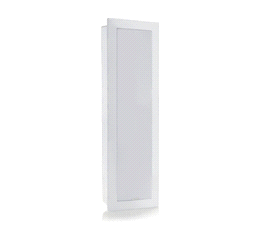 Climate 80 White 625.00 EUR VAT incl. Detox CD 15.00 EUR VAT incl. GOLD 100 Dark Walnut 5G 1850.00 EUR VAT incl. 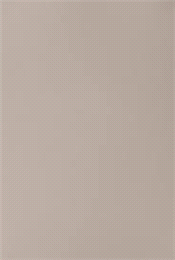 GOLD 200 Satin White 5G 4250.00 EUR VAT incl. GOLD 300 Piano Black 5G 5750.00 EUR VAT incl. 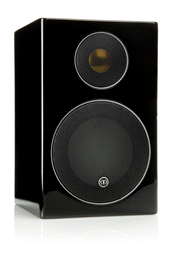 GOLD Centre 250 Piano Black 5G 1650.00 EUR VAT incl. 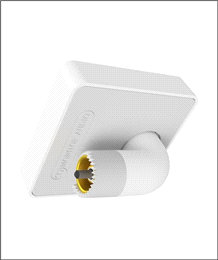 GOLD FX Satin White 5G 2100.00 EUR VAT incl. GOLD Stands 500.00 EUR VAT incl. GOLD W12 Piano Ebony 5G 2750.00 EUR VAT incl. Leather Cream 35.00 EUR VAT incl. 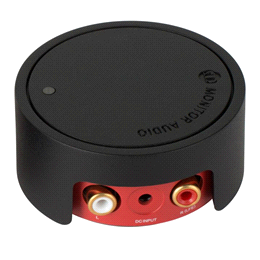 MASM BLACK Bracket single 25.00 EUR VAT incl. MASM GREY Bracket single 22.00 EUR VAT incl. 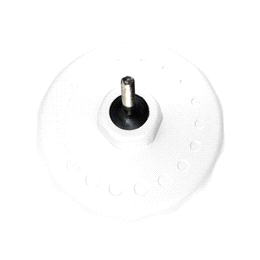 MASM WHITE Bracket single 25.00 EUR VAT incl. 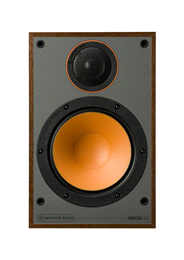 Monitor 100 Walnut 320.00 EUR VAT incl. 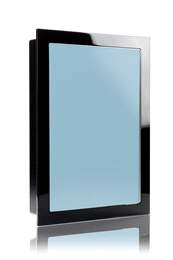 Monitor 200 Black 580.00 EUR VAT incl. 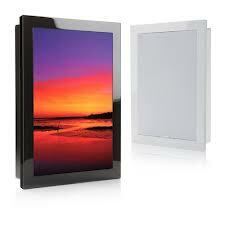 Monitor 300 White 750.00 EUR VAT incl. 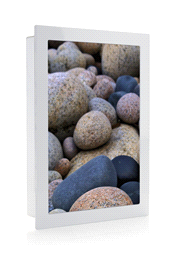 Monitor 50 White 250.00 EUR VAT incl. 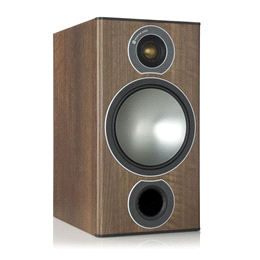 Monitor C150 Walnut 180.00 EUR VAT incl. 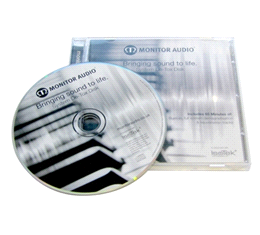 Monitor MRW-10 Black 480.00 EUR VAT incl. 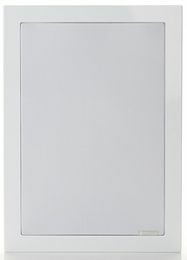 Platinum II PLC350 Stand 500.00 EUR VAT incl. 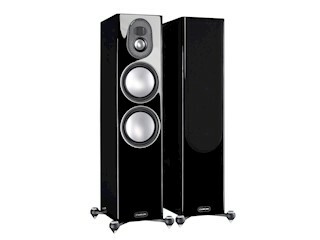 Platinum PL100 II Ebony 4300.00 EUR VAT incl. 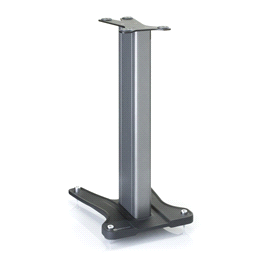 Platinum PL100 II Stand 750.00 EUR VAT incl. 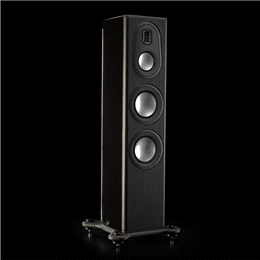 Platinum PL200 II Black 8800.00 EUR VAT incl. Platinum PL300 II Ebony 11000.00 EUR VAT incl. 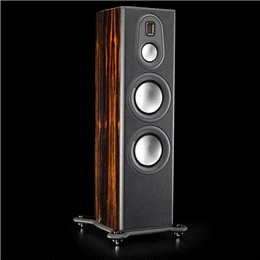 Platinum PL500 II Ebony 20000.00 EUR VAT incl. 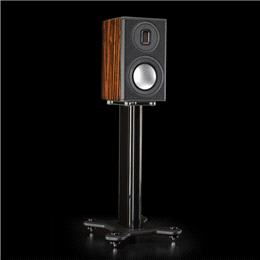 Platinum PLC150 II Ebony 3000.00 EUR VAT incl. 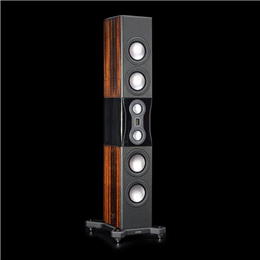 Platinum PLC350 II Ebony 4300.00 EUR VAT incl. 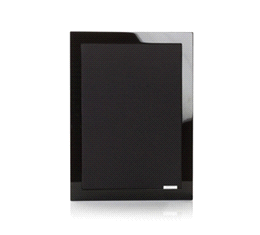 Platinum PLW215 II Black 5250.00 EUR VAT incl. RAD1.BL 675.00 EUR VAT incl. RAD200.WH 300.00 EUR VAT incl. 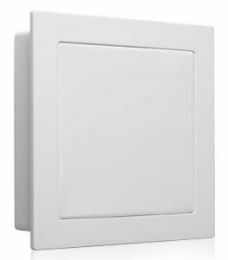 RAD270.Satin White 1000.00 EUR VAT incl. RAD380.BL 675.00 EUR VAT incl. 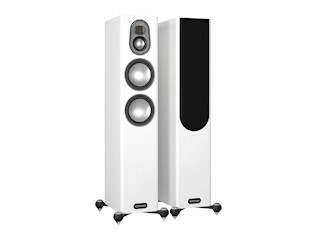 RAD390.Satin White 875.00 EUR VAT incl. 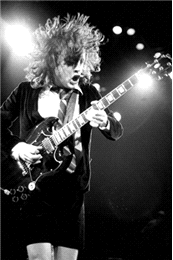 RAD45.WAL 300.00 EUR VAT incl. RAD90.BL 480.00 EUR VAT incl. RADST.WH 250.00 EUR VAT incl. 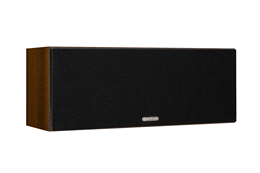 SB2 Passive Soundbar 600.00 EUR VAT incl. Passive Soundbar 2 Black 50"
SB3 Passive Soundbar 700.00 EUR VAT incl. 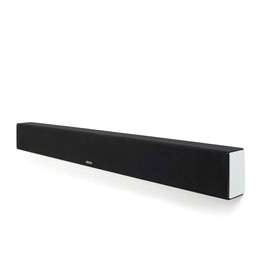 Passive Soundbar 3 Black 60"
SB4 Passive Soundbar 800.00 EUR VAT incl. 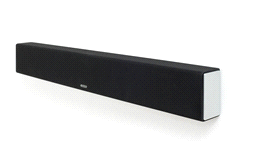 Passive Soundbar 4 Black 70"
SILVER 100 Black Gloss 1045.00 EUR VAT incl. 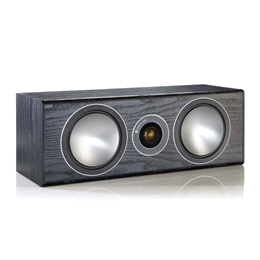 SILVER 100 Black Oak 950.00 EUR VAT incl. 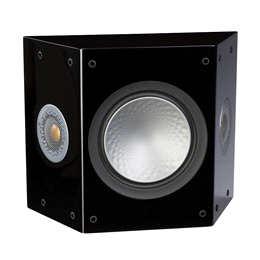 SILVER 200 Black Gloss 1650.00 EUR VAT incl. 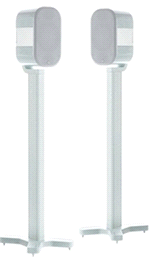 SILVER 200 Satin White 1500.00 EUR VAT incl. 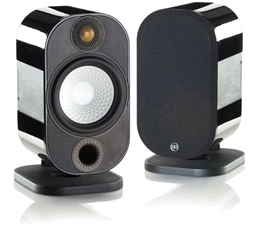 SILVER 300 Black Gloss 2090.00 EUR VAT incl. SILVER 300 Walnut 1900.00 EUR VAT incl. 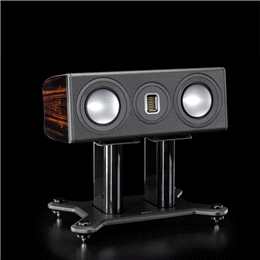 SILVER 50 Black Gloss 880.00 EUR VAT incl. SILVER 50 Rosenut 800.00 EUR VAT incl. 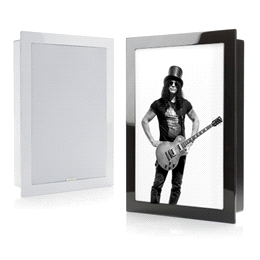 SILVER 500 Black Gloss 2420.00 EUR VAT incl. SILVER 500 Black Oak 2200.00 EUR VAT incl. SILVER C150 Black Gloss 633.00 EUR VAT incl. 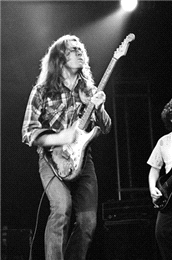 SILVER C150 Natural Oak 575.00 EUR VAT incl. SILVER C350 Black Gloss 880.00 EUR VAT incl. SILVER C350 Rosenut 800.00 EUR VAT incl. SILVER FX Black Gloss 880.00 EUR VAT incl. 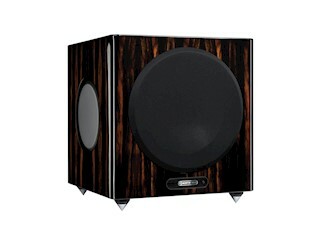 SILVER FX Black Oak 800.00 EUR VAT incl. 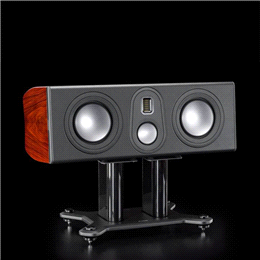 SILVER W12 Black Gloss 1650.00 EUR VAT incl. SILVER W12 Satin White 1500.00 EUR VAT incl. 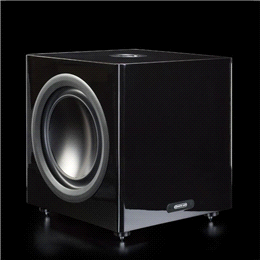 Soundframe 1 Black 600.00 EUR VAT incl. 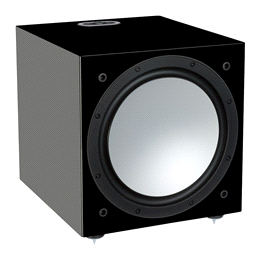 Soundframe 1 Black IW 600.00 EUR VAT incl. 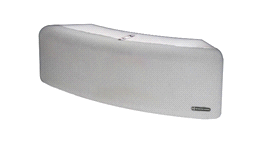 Soundframe 1 GSF1BE - Bespoke grille 280.00 EUR VAT incl. 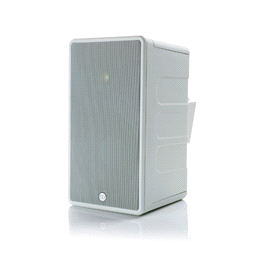 Soundframe 1 Paintable 600.00 EUR VAT incl. 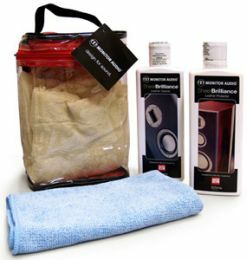 Soundframe 1 Paintable IW 600.00 EUR VAT incl. 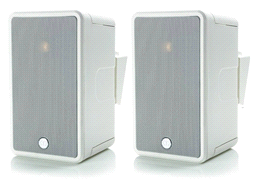 Soundframe 1 White 600.00 EUR VAT incl. 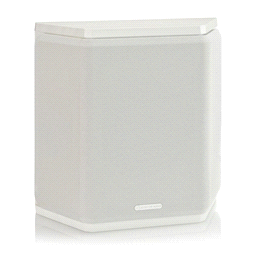 Soundframe 1 White IW 600.00 EUR VAT incl. 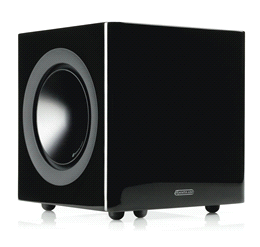 Soundframe 2 Black 600.00 EUR VAT incl. 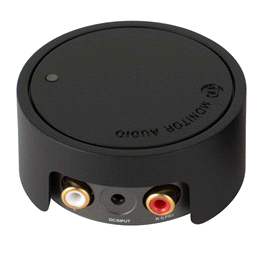 Soundframe 2 Black IW 600.00 EUR VAT incl. 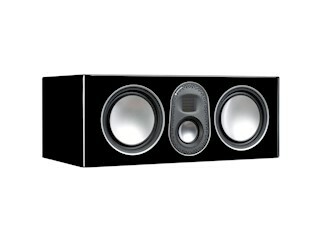 Soundframe 2 GSF2P1R - Pebbles grille right 140.00 EUR VAT incl. 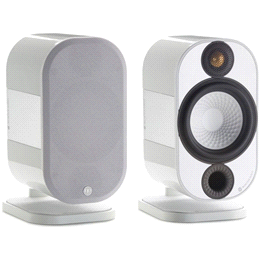 Soundframe 2 White 600.00 EUR VAT incl. 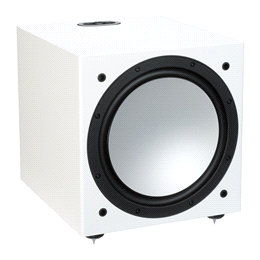 Soundframe 2 White IW 600.00 EUR VAT incl. 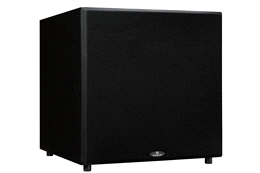 Soundframe 3 Black 325.00 EUR VAT incl. 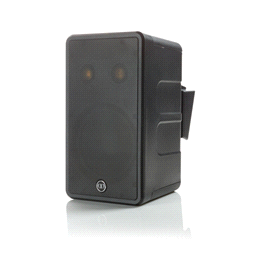 Soundframe 3 Black IW 325.00 EUR VAT incl. 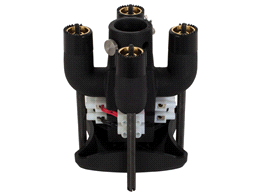 Soundframe 3 Paintable 325.00 EUR VAT incl. 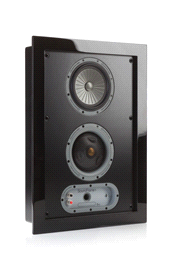 Soundframe 3 Paintable IW 325.00 EUR VAT incl. Soundframe 3 White 325.00 EUR VAT incl. 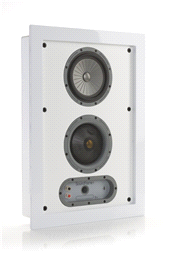 Soundframe 3 White IW 325.00 EUR VAT incl. Soundframe GSF1A9 - Floral Abstract V4 grille 140.00 EUR VAT incl. Soundframe GSF1S - Cooper grille 140.00 EUR VAT incl. 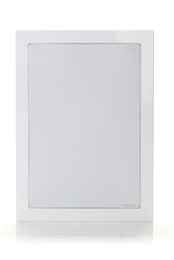 Soundframe GSF1S - Pebbles grille 140.00 EUR VAT incl. Soundframe GSF1S - Red Sunset grille left 140.00 EUR VAT incl. 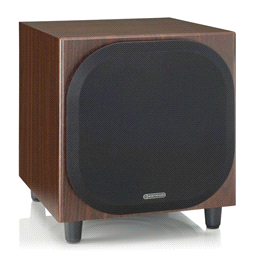 Soundframe GSF1S - Richards grille 140.00 EUR VAT incl. 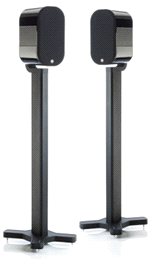 Soundframe GSF1S - Slash grille 140.00 EUR VAT incl. 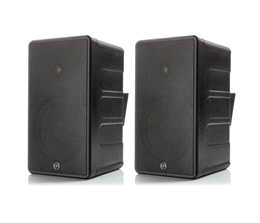 Soundframe GSF1S - AC/DC grille 140.00 EUR VAT incl. Soundframe GSF1S - Gallagher grille 140.00 EUR VAT incl. 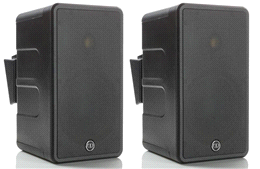 Soundframe GSF1S - Sandstone grill 60.00 EUR VAT incl. 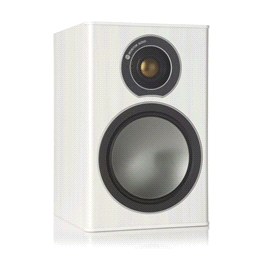 Studio Speaker White 1300.00 EUR VAT incl. 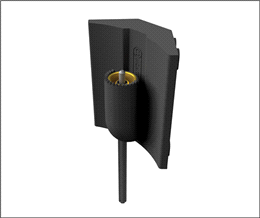 V corner Black 30.00 EUR VAT incl. 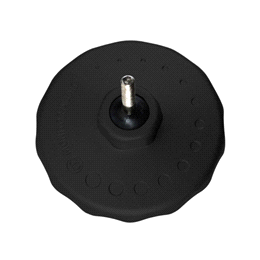 V mount black 30.00 EUR VAT incl. 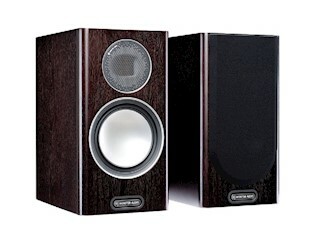 V240 BLACK 325.00 EUR VAT incl. 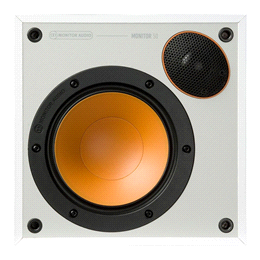 V240 WHITE 325.00 EUR VAT incl. V-Cluster Bracket 110.00 EUR VAT incl. 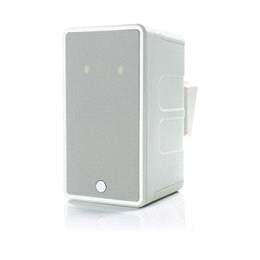 WR-1 50.00 EUR VAT incl. 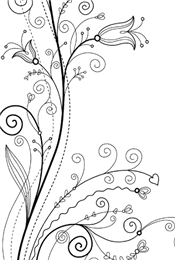 WT-1 50.00 EUR VAT incl.